Team Thomas Racing | Wet and wild home race at Donington!! Wet and wild home race at Donington!! 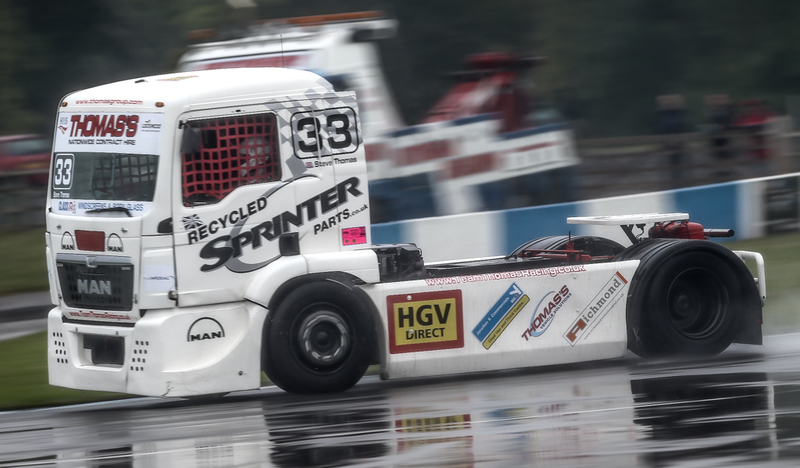 After a wet weekend at Donington Park – Steve starts to secure third in the championship. With a second place and 3 fifths, this now leaves Steve 29 points clear of his nearest rival, Stuart Oliver. Steve would like to thank the members of his team, friends and family and of course his sponsors for all their support over the weekend! His attention is now firmly focused on Snetterton in just over two weeks time. Stepping up to the legend… The Nürburgring!! Victory at Snetterton!